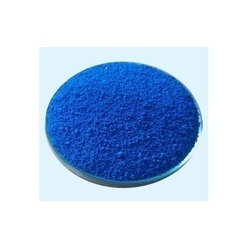 We are a leading Manufacturer of detergent speckles from Vadodara, India. We are offering the best quality of Detergent Speckles (Sodium Chloride Speckles, Sodium Sulphate Speckles and Soda Ash based Speckles) in the Industry. It is being directly put into detergent powder and increases visual effect. We produce Speckles for Detergent industries for the finest condition so that it meets the high standard of the market.